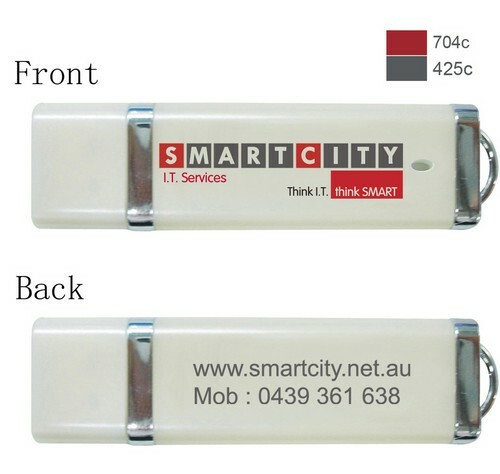 A-USB are specialists in custom branded USB flash drives, delivering quality products at the most affordable prices! 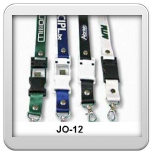 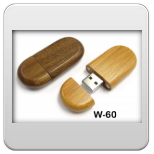 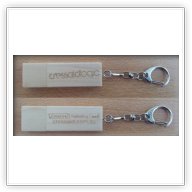 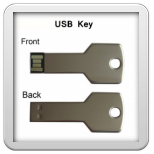 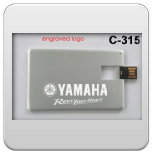 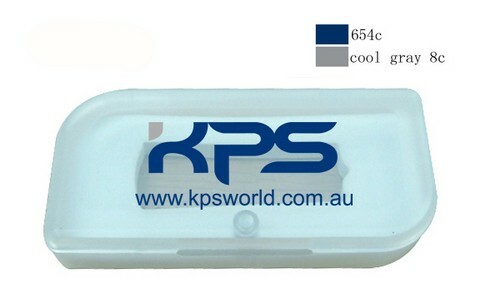 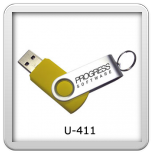 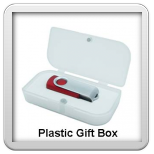 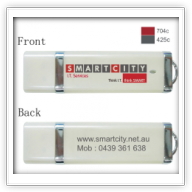 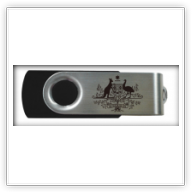 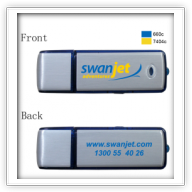 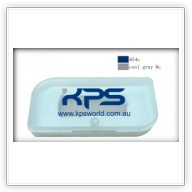 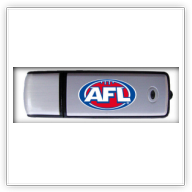 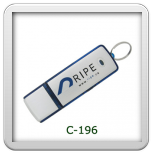 At A-USB Custom Flash Drives Australia, we can print your logo or corporate branding on our range of cheap USB flash drives quickly to create a promotional product you will be proud to give away. 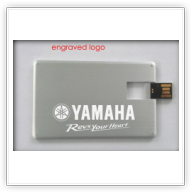 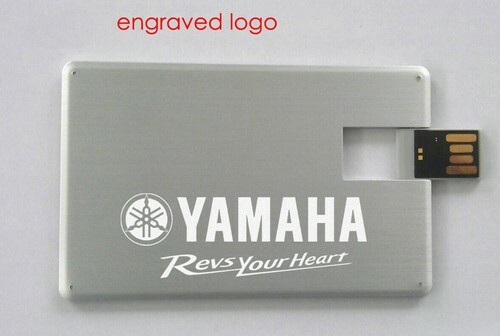 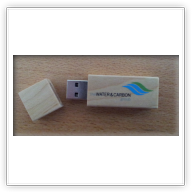 A Custom USB Flash Drive with your brand laser engraved or printed with your company logo is definitely a great way to make a positive lasting impression. 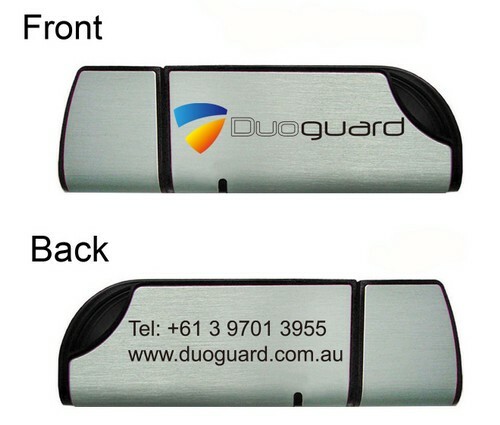 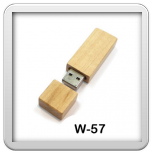 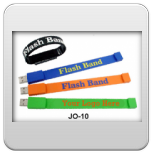 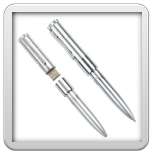 Please fill out the form below to get a quote on your custom USB Flash drive. 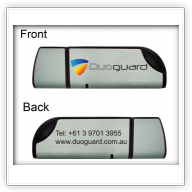 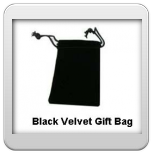 If you have any questions about our service please contact us by email sales@ausb.com.au or call us on 0431 910 795.
" 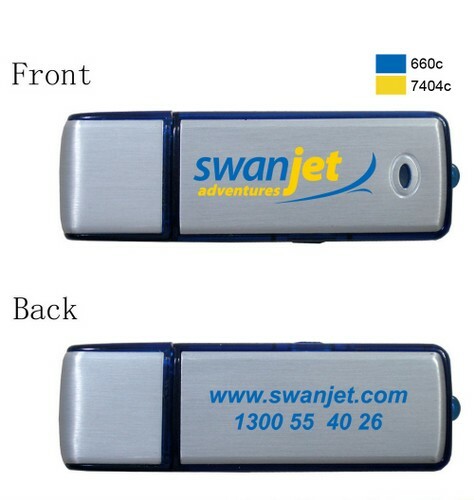 The USBs have just arrived, which is sensational support. 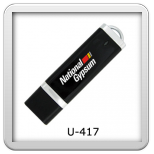 We are very grateful for all your assistance, especially with your commitment to ensuring that our timeline could be met for the delivery of the USBs. 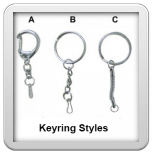 This was a great help with our planning arrangements.